A reluctant psychic, a dead rock star, and a cursed linen outlet. It’s just another day in suburban Ohio. Victoria Maldene is convinced she is the only non-psychic born into a family of mediums, until the day she gets a visit from the spirit of her town’s most famous resident. Victoria doesn’t want to follow in the family business. Her mom and her sister may have psychic visions, but Victoria doesn’t. She’s too busy going to school and working part-time at the local linen outlet, to worry about the paranormal. What Vicki doesn’t know is the linen outlet now stands where a cursed theater used to be. When Victoria starts to see unexplainable things and people no one else can, she brushes it off. Then she meets a famous rock star who grew up in her part of Ohio. Meeting Johnny Billingsley is quite a conversation starter. Especially since he died thirty years ago. Johnny wants to pass along a message to his family and the only who can help him is Victoria. Will she be able to help, or will Johnny’s secret remain hidden forever? 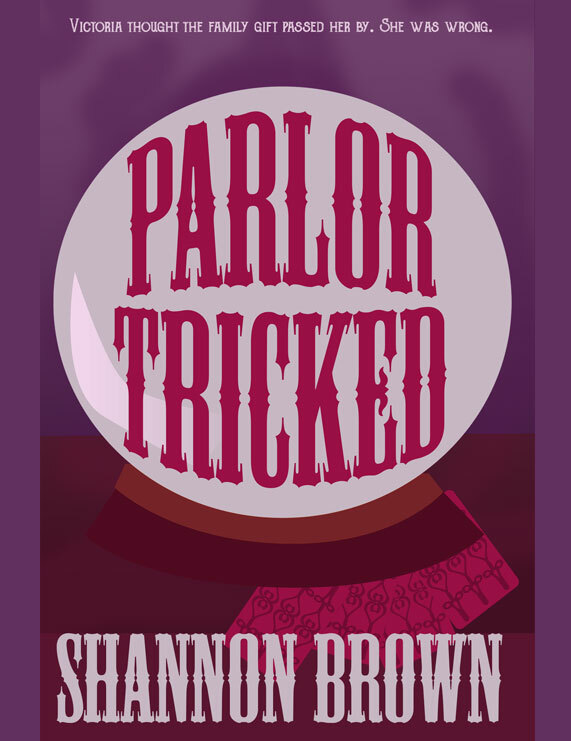 Find out in the hilarious speculative novel Parlor Tricked. An ordinary teen has just discovered the fate of the world’s most famous missing rock star. What happens next will blow your mind. Thirty Years Ago one of the world's biggest stars simply vanished. Now 17 year old Steven White might've just found him. So where has Ricky been and why did he disappear? Stardom and the typical teenage experience collide with hilarious results in Rock’n’Roll in Locker Seventeen. 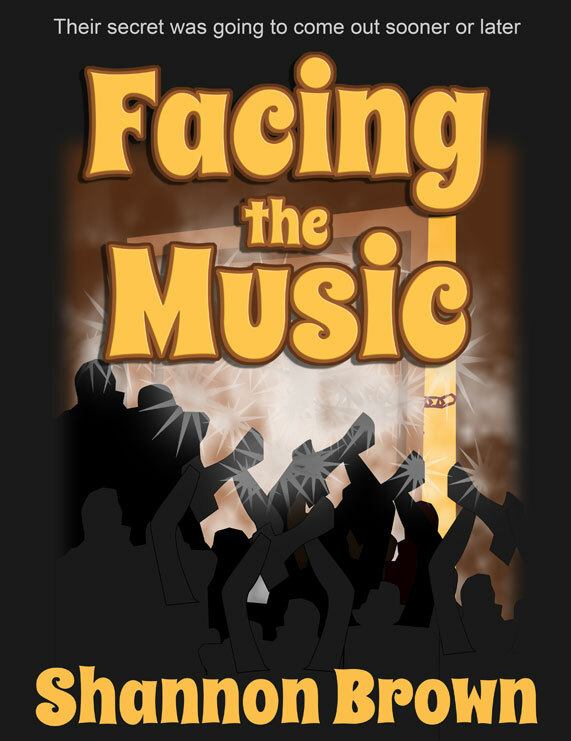 An epic novel about music, high school, family and life. Rock’N’Roll in Locker Seventeen is a novel about what happens to Steven when he uncovers what really happened to the missing star. As the media invades Steven’s city and his family visits Los Angeles, Steven goes from your typical star struck 17 year old to a young man who realizes that sometimes all you really need is the life you already have. Prepare to have your world rocked with Rock’n’Roll in Locker Seventeen. Get your copy today. Pete has a problem. A new restaurant has opened up in town and taken away all his business. Then Pete gets a big idea. The annual Pingleton Potato Festival is coming up and Pete knows if he enters his recipe in the big contest people will fall in love with his food once again. Then Pete discovers someone is buying up all of his secret ingredient. Whatever will Pete do? 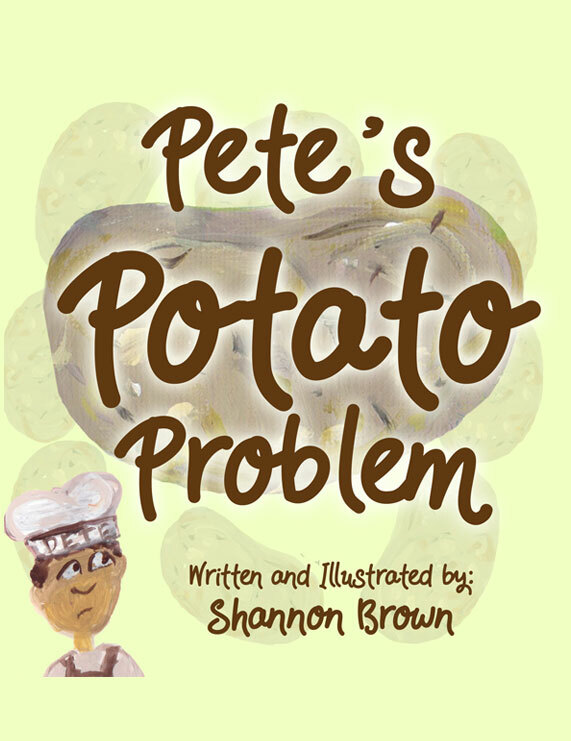 Will he close up shop or will Pete find an unexpected way to solve his potato problem? Ellen left her life behind when she moved to Canada. Is she ready to start over with a mysterious stranger? Summer 1966. 21-year-old Ellen Daniels has moved to Canada to help out her family’s business. She’s left everything behind and now the business is failing, she’s all alone, and she’s just learned her boyfriend’s been seeing someone else. Then one day an enigmatic stranger shows up. Ellen finds herself falling in love even though her mysterious new boyfriend has something to hide. Can she trust him, or will she get sucked back into the rhythms of the life she left behind in Indiana? 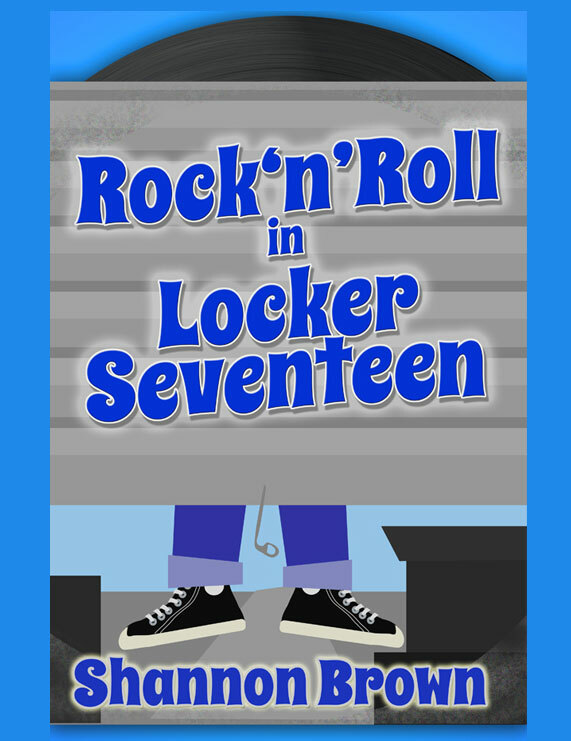 This stand-alone prequel to Rock‘n’Roll in Locker Seventeen is a fun fantastic tale of secrets, music, pop culture, humor and fun that will take you back in time and leave you wanting more. This fresh and funny new adult romance won an honorable mention in the Writer's Advice Scintillating Starts Contest. It's a sparkling blend of music, romance, and humor, all in an unexpected retro setting. So settle in and fall in love with Beyond the Music today. 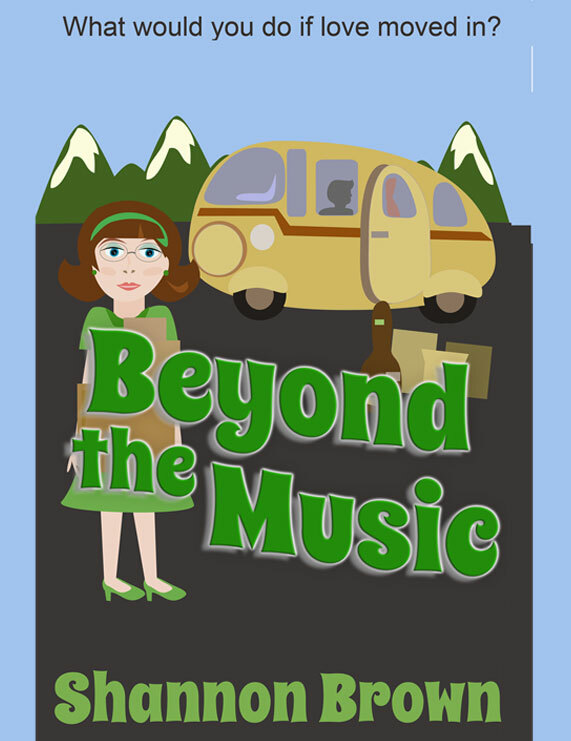 Prepare for a blast from the past with Beyond the Music. Get your copy today. Here’s the thing about secrets. They don’t stay locked away forever. The world thinks rock star Ricky Stevenson is dead. After all he has been missing for years and years. Then the secret comes out, and his entire family must pay the price of fame. Can the family deal with her new wealth and unexpected celebrity? Do they even want to? Ricky finds a way for the whole family to avoid the spotlight, but will it last? Or is running away not the right thing to do? After all, the family secret had to come out sooner or later. Now that it has it’s time for everyone to start facing the music. Even if it means your life has become a reality show you just can’t escape.